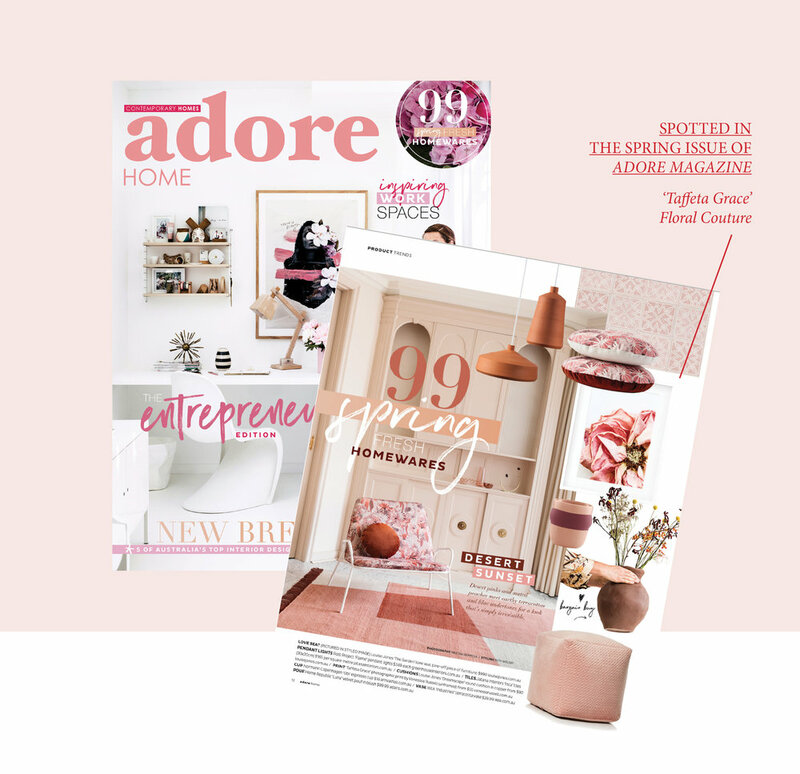 Thanks Adore Magazine for featuring my 'Taffeta Grace' limited edition print in your latest mag! Stunning layout and stunning Magazine! Thanks guys for featuring my 'Sea Salt' limited edition print in your latest mag! This was shot on the beautiful Stradbroke Island, Queensland. 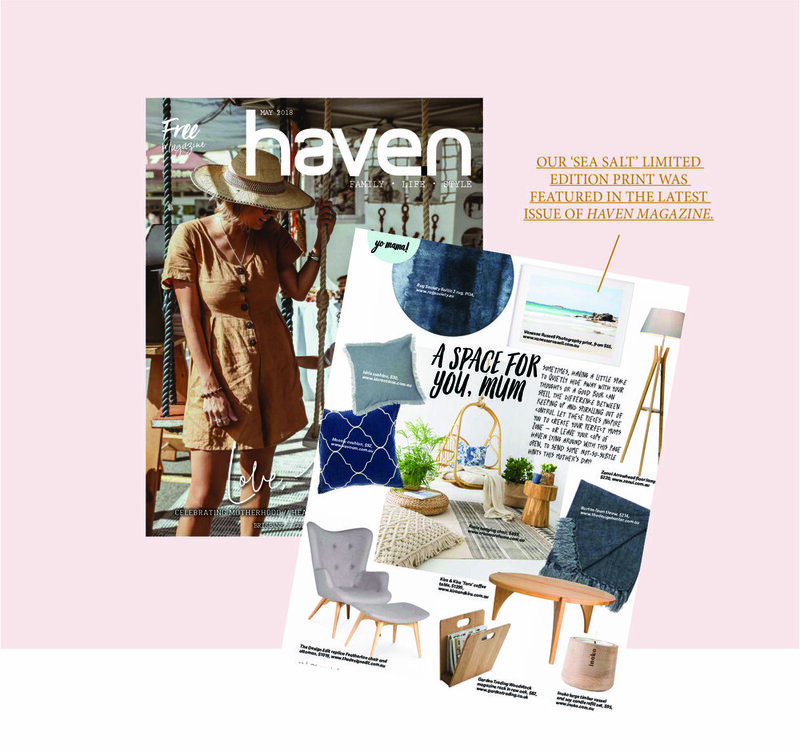 Read haven magazine here.